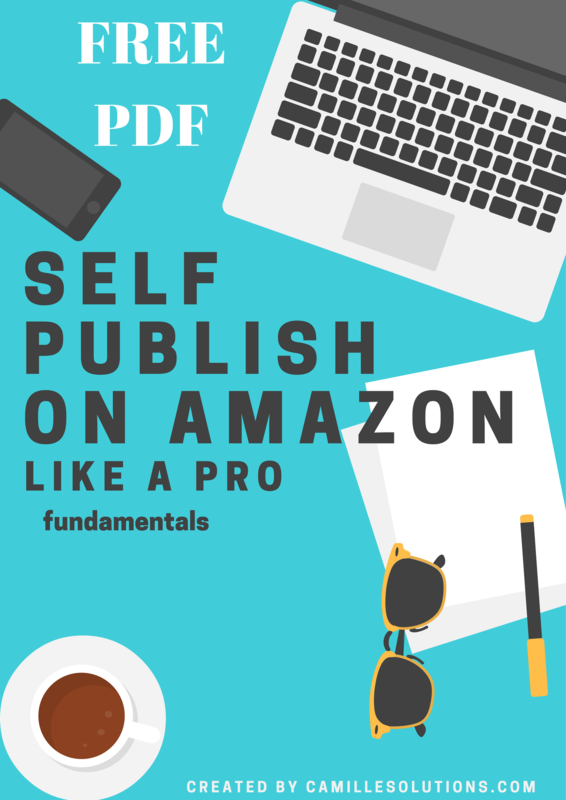 When browsing Internet and looking around, we often hear about branding, brand awareness etc… With more than 300 pages of free Ebooks on Amazon, many more on Twitter or so, how do you get noticed? What makes you different? Those questions are the same as someone developing a brand. Let`s take clothing as an example. What are you selling, and why people will buy your stuff instead of buying something else? You`ll need to focus on developing a brand identity to show who you are to the world. Writing works the same way. If you want to get noticed or at least – try to – you need to think about your author brand. The what are you selling question. What are you writing? Did you start writing this genre because you are good at it? Or because you think you can make money? Do you think you can keep writing the same kind of stories for decades? Many readers will come back to an author because they like the kind of books they are writing. Sometimes switching from a genre to another one isn`t clever because you can loose your audience. For example : JK Rowling is famous for Harry Potter, but we tend to ignore her book called The Casual Vacancy. The reason is because the audience between those 2 books is different. As a matter fact she came back to think about the Harry Potter saga. Pro tip: don`t choose a genre for the money you think you can earn. But keep in mind poetry will sell less than science fiction. Once you choose a genre, stick to it. If you want to write different genres, think about choosing a pen name. Building a brand can represent some investment. You don`t need to spend a large amount of money, but your books will need to have some consistency. You may need to read some more info about designing a book cover on a budget. Whether you like it or not, we can see a good example with E.L James. The Fifty Shades saga books (here 2 of them) has the same kind of cover. This is the idea you need to get. Even if you are not writing a saga, your book cover needs to have an identity. This identity will help you to be understood by your readers and get noticed. If you build an audience strong enough, at each book release, your readers will expect to see a book cover similar to the last one, and because of the good story in your last book, they will get the new one. Another great example is Mark Dawson. Browse his website to see how he manages the art of Author Branding. – Focus on your brand – which genre is yours? – What identity do you want to show to the readers?